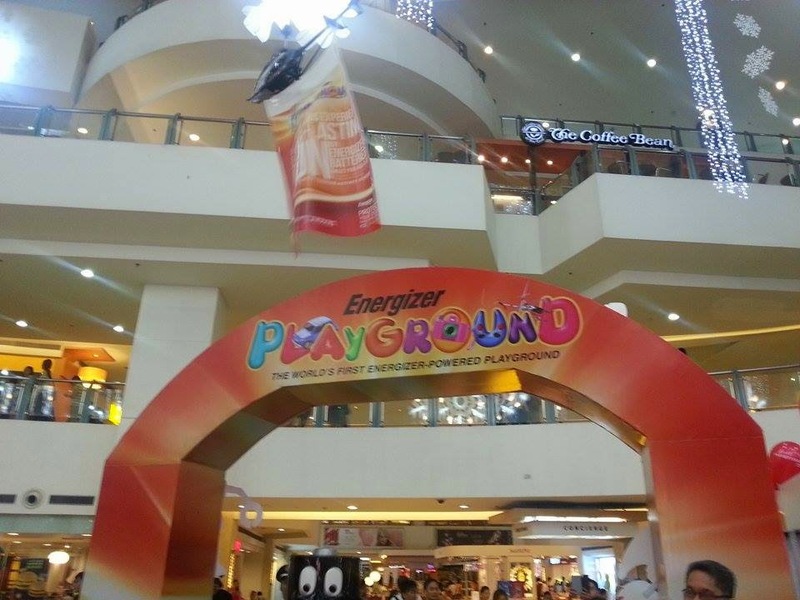 Energizer, the World's Longest Lasting AA and AAA batteries launched a modern day playground for the filipino kids last December 13, at the Trinoma Activity Center, the Powered Playground ran from 11am to 10 pm. The event supported the Brand’s new Power Seal Technology campaign on Max Alkaline, which Protects Your Devices from Damaging Leaks. Guaranteed. 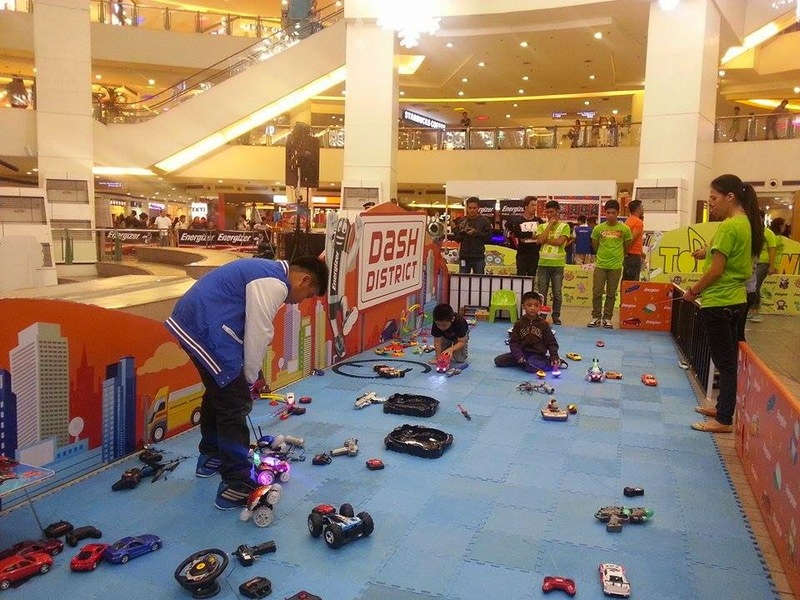 Parents and kids were given one hour to enjoy a wide array of battery operated toys with a purchase of Energizer batteries, chargers and ﬂashlights. All the toys in the playground are powered by Energizer batteries. These dependable power cells deliver powerful and lasting performance. “The holidays are always a special time for us at Energizer Philippines because we get to be a part of the fun and excitement of the season through our products,” says Cara Ramirez-Tecson, Energizer Philippines Marketing Manager. The activity was highlighted by a special donation to both the Manikako Foundation and The HOPE Foundation. 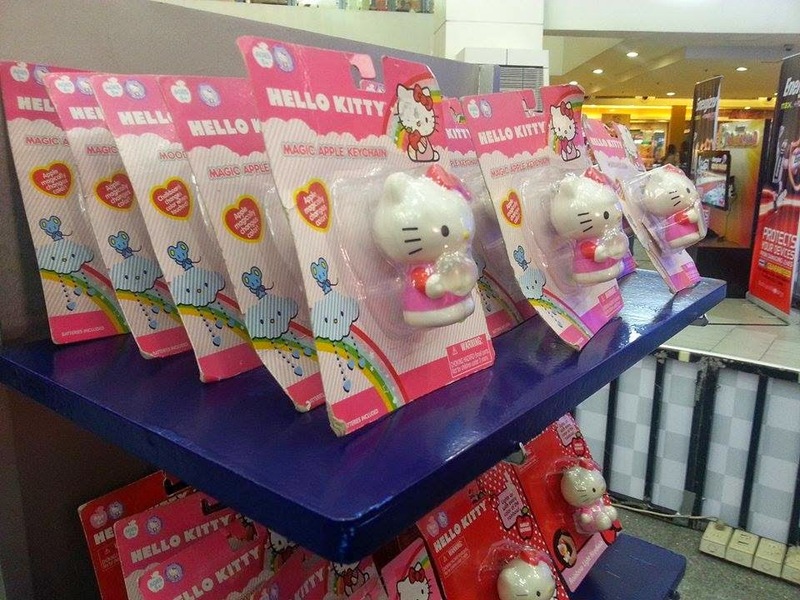 “It’s very important that we share the holiday spirit with kids,” Tecson says. Manikako makes handcrafted dolls from donated scraps of cloth. The group started out as a fund-raising arm of the House of Comfort Art Network. or ArtHOC. a non-profit organization that advocates empowerment through art. ArtHOC has been conducting an workshops as a means of self~expression for children of unfortunate circumstances. The HOPE Foundation, on the other hand, extends assistance to children who are not able to help themselves by providing food, clothing, medical treatment, and education. The Energizer Playground provided the perfect opportunity for kids and their families to experience long-lasting fun as they enjoyed the carefree time play provides. Kids of all ages had a grand time as they frolicked and enjoyed the many showcased toys that ranged from planes, trains, dolls and many others. Children had a field day as they enjoyed the different areas of the high—tech playground. Musically inclined kids hung out at the Tone Town where they played with different musical toys. Children also had a chance to ﬂex their minds as they explored the Learning Lane that showcased a wide array of educational toys. 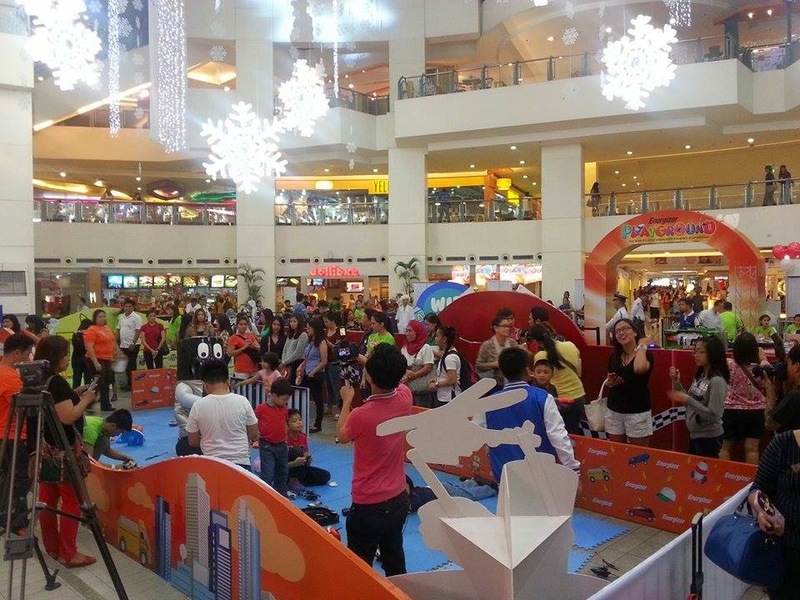 Active kids, on the other hand, were able to indulge in the Action Zone where toys, robots and action ﬁgures abound. Finally, the Vroom Room – a pit stop for junior speed freaks – was also available where kids enjoyed different toys cars and other vehicles. 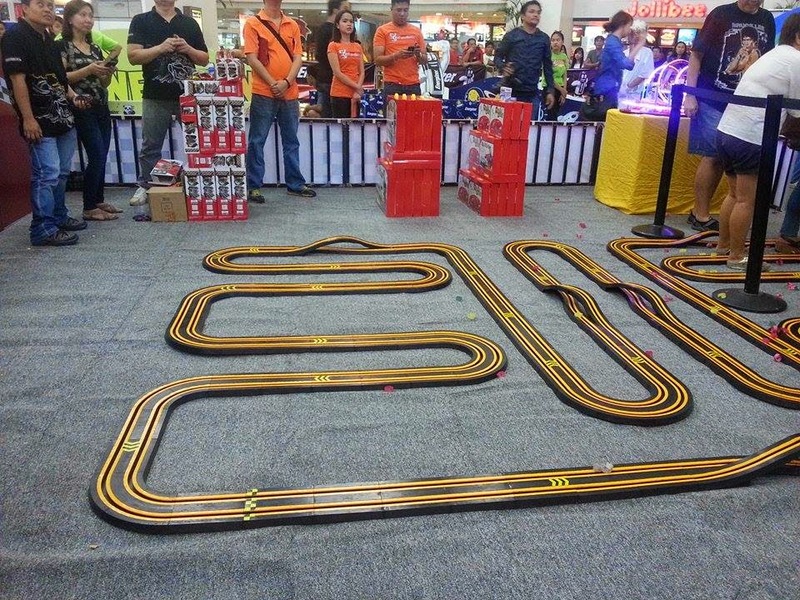 The area is highlighted by the Energizer Playgrounds centerpiece — a 15-meter car race track and a high-powered helicopter exhibition.